Eva Stachniak was born in Wrocław, Poland. She moved to Canada in 1981 and has worked for Radio Canada International and Sheridan College, where she taught English and humanities. Her first short story, “Marble Heroes,” was published by The Antigonish Review in 1994, and her debut novel, Necessary Lies, won the Books in Canada First Novel Award in 2000. She is also the author of Garden of Venus, which has been translated into seven languages. 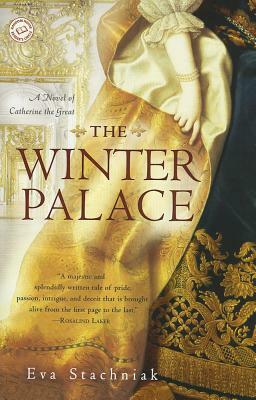 She lives in Toronto, where she is at work on her next novel about Catherine the Great, which Bantam Books will publish.